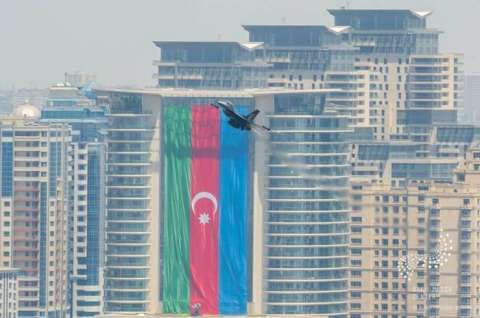 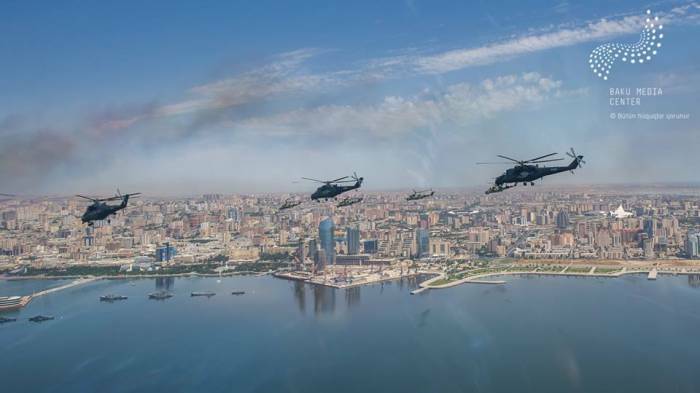 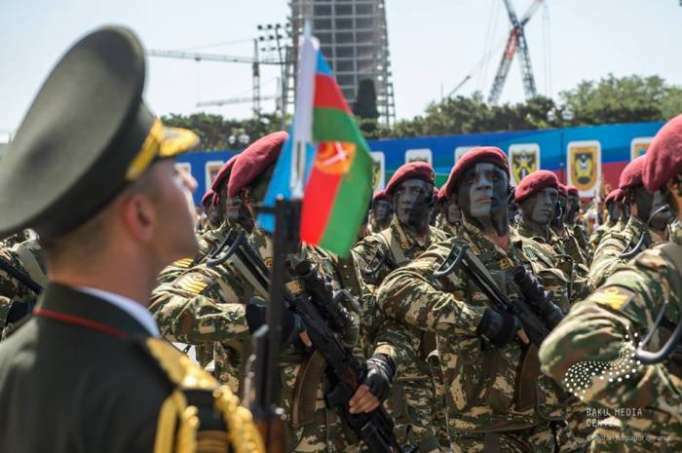 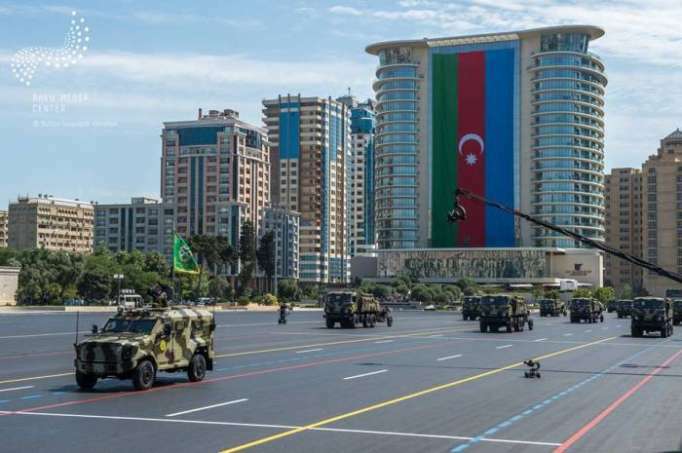 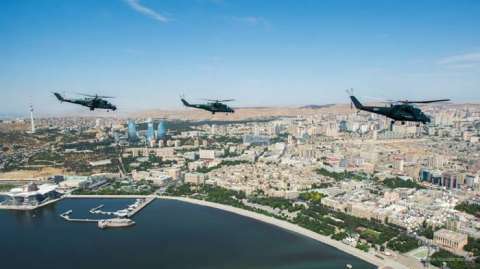 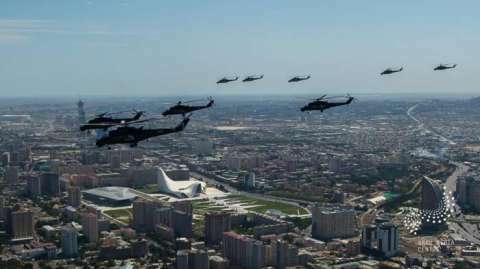 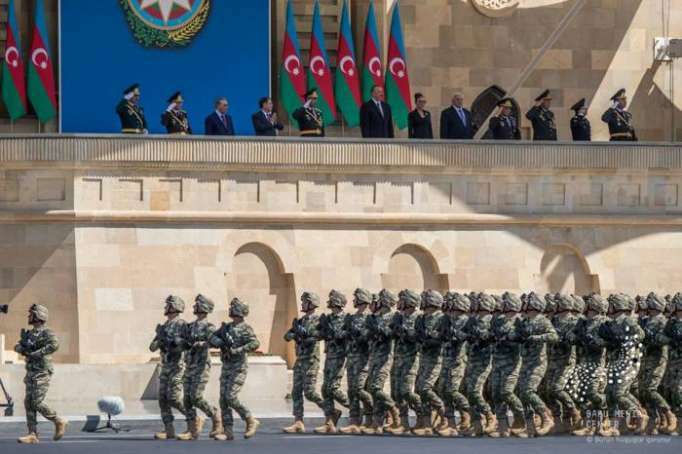 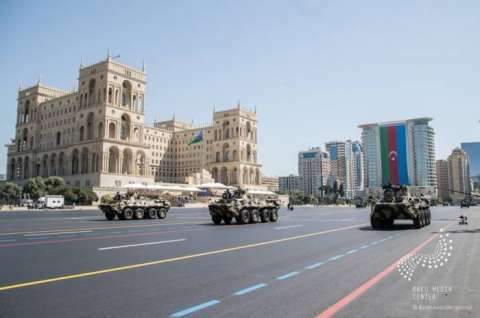 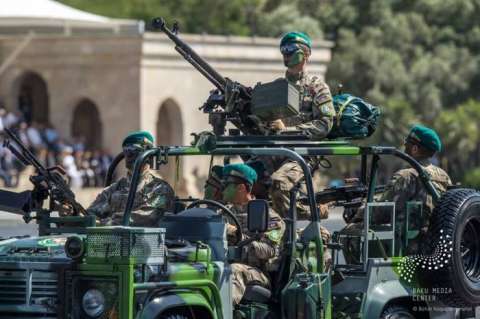 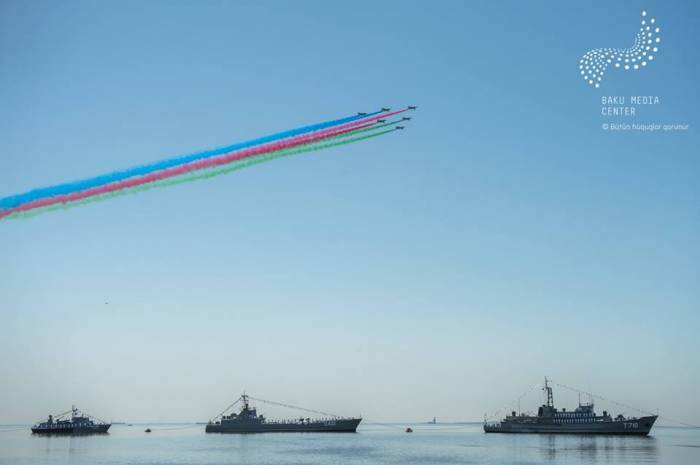 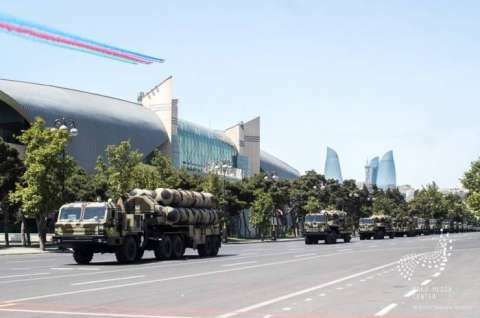 A military parade on the occasion of the 100th anniversary of the Armed Forces of Azerbaijan was held in Baku on the Azadlig Square. The military parade was attended by President of Azerbaijan, Supreme Commander-in-Chief Ilham Aliyev. 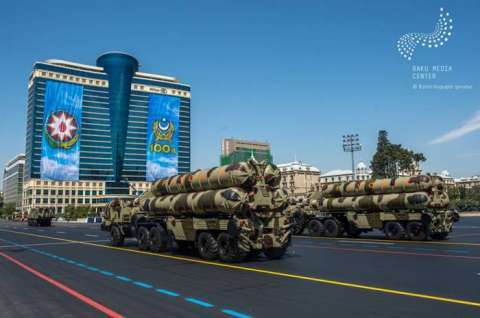 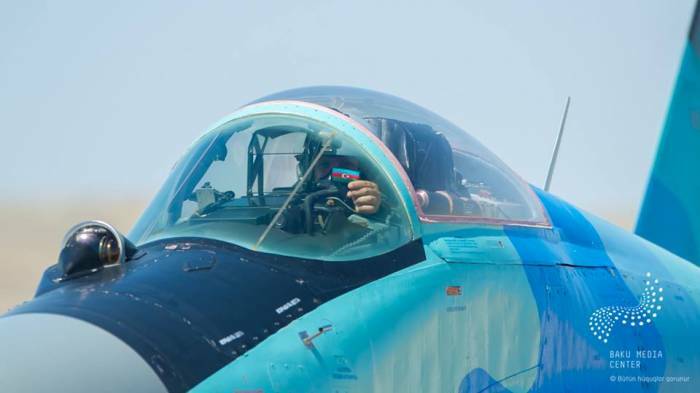 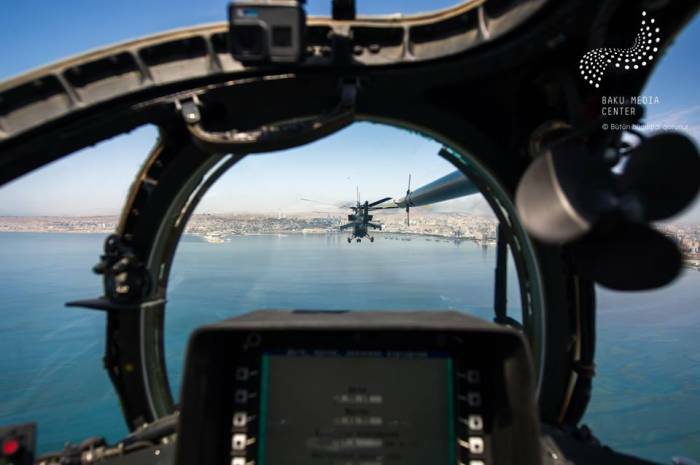 The parade involved about 4,000 military personnel of the ministries of defense, internal affairs, emergency situations, State Security Service, State Border Service and Special State Security Service, as well as the parade staff of the Armed Forces of Turkey. 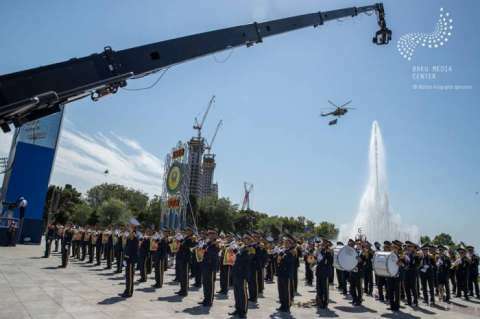 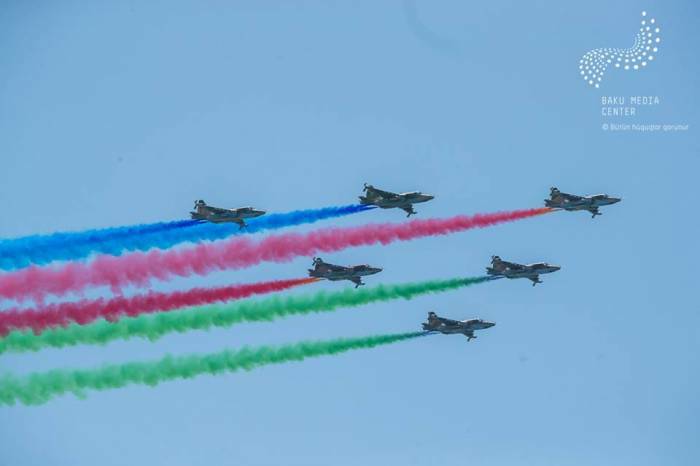 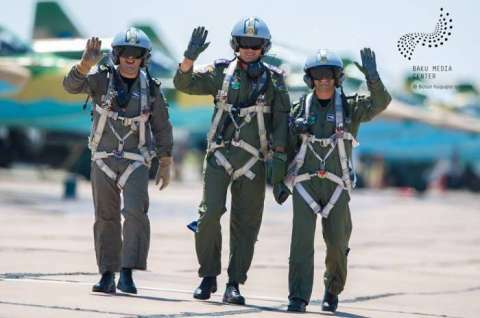 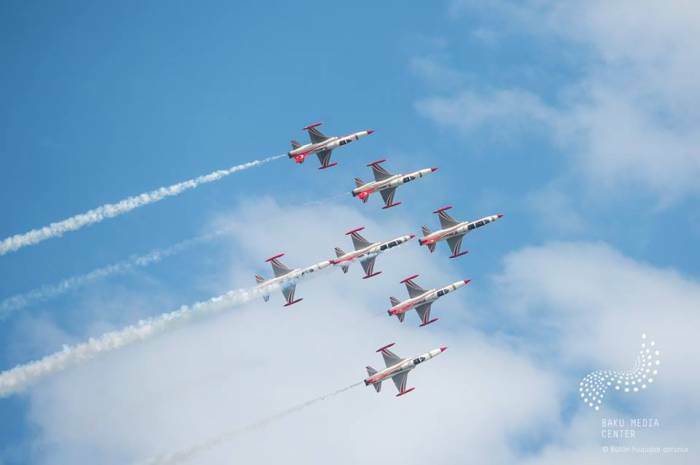 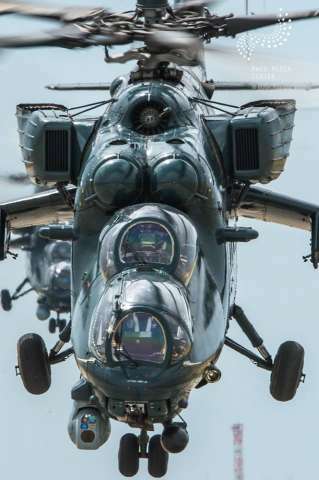 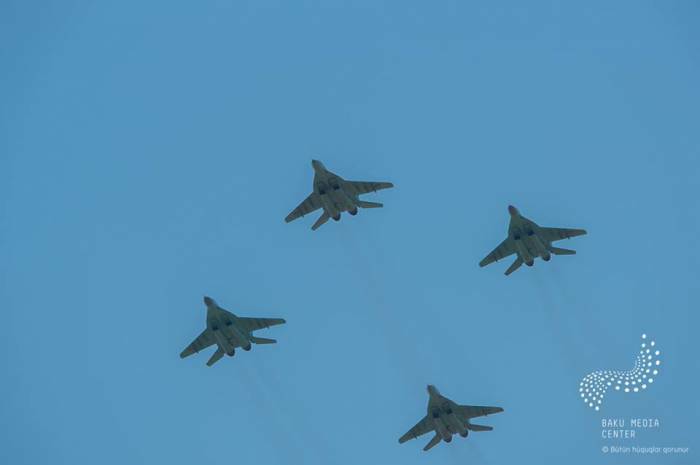 More than 240 units of military equipment, more than 70 aircraft, including the latest and most modern types of weaponry and armored vehicles, missile and artillery systems, air defense systems, helicopters, unmanned aerial vehicles, as well as military ships and boats were demonstrated at the solemn ceremony. 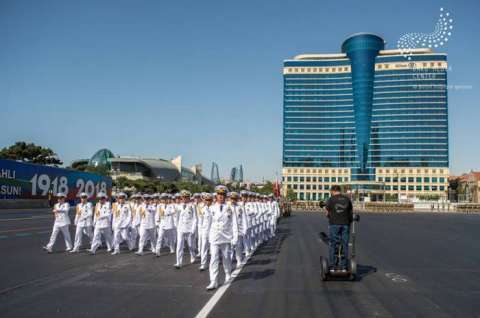 About 100 representatives of the Republic of Turkey, Islamic Republic of Pakistan, Republic of Belarus, Kingdom of Bahrain, United Arab Emirates, Georgia, Islamic Republic of Iran, Israel, Republic of Kazakhstan, Republic of Uzbekistan, Russian Federation, Saudi Arabia and Ukraine participated in the parade.